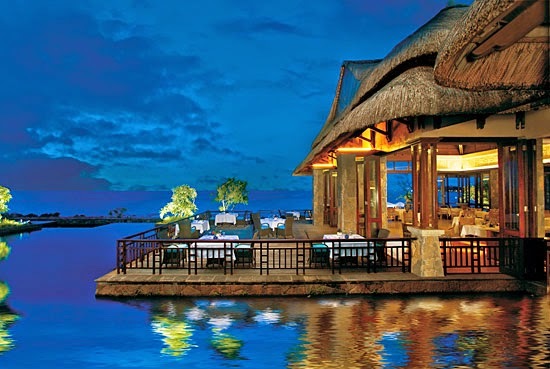 The Grand Mauritian & Spa is an alluring resort located in Turtle Bay on the magical island of Mauritius. 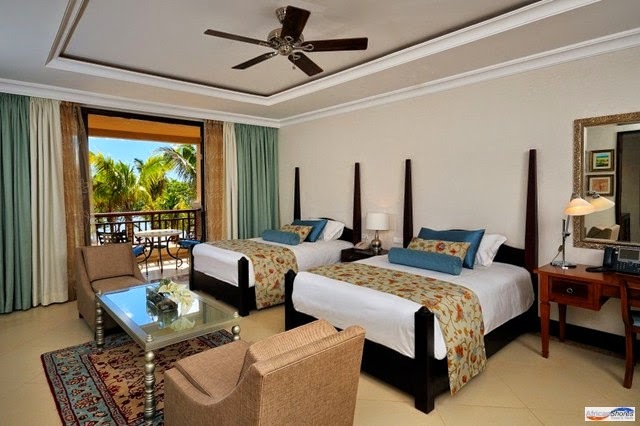 Those that are lucky enough to discover this beautiful vacation destination will be overjoyed at receiving impeccable service and outstanding accommodations while also enjoying Exclusive Complimentary Perks when booking their stay across WhataHotel!. Escape the ordinary with a trip to the exotic island of Mauritius where crystal waters, pristine beaches and tempting adventure awaits your arrival. 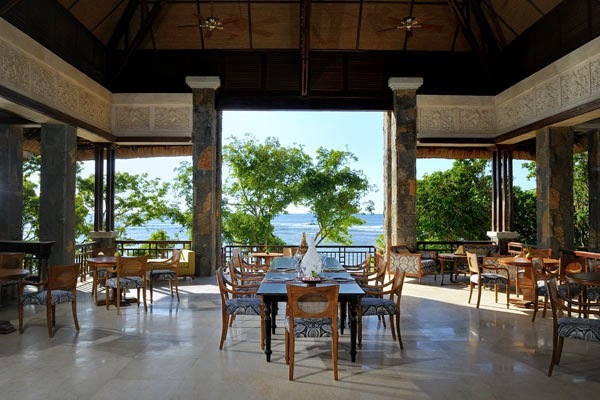 The Grand Mauritian presents guests with a luxurious tropical getaway amongst 10 hectares of grounds. The views are spectacular while the other impressive amenities ensure guests will feel completely pampered. 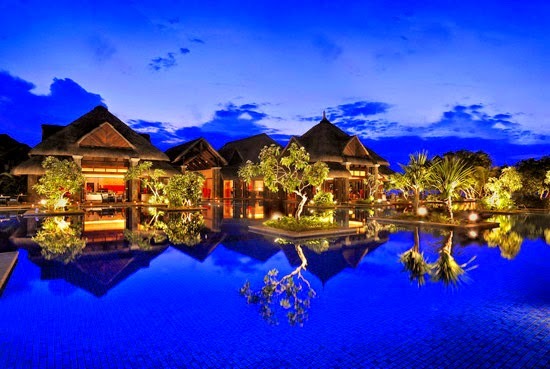 Although the property is big, the resort staff goes out of its way to create an intimate feel for each guest. Incredible guestrooms and villas showcase a classic feel with modern conveniences while the exciting activities guarantee a thrilling visit. Some my choose to play in the nearby surf of the Indian Ocean or lounge in the sand while others will choose to sit poolside at one of the two refreshing swimming pools. Other activities include tennis, water sports, scenic tours, or a stroll through the nearby Marine Nature Park. Hit the fitness center for a little cardio or strength training while on vacation or head to the spectacular spa for a relaxing treatment not to be missed. And if you find yourself at The Grand Mauritian with the entire family, be sure to check out the Explorers Club, a great place for children 4 to 12 to learn and play. Dining at The Grand Mauritian is a tantalizing experience while the onsite bars are the perfect place to enjoy that tempting frozen drink. Choose International cuisine at Season or delight in Italian at Brezza, both present patrons with a sensational atmosphere and delicious food options. Mauritius is an island that just begs to be explored and with a rich culture and almost perfect climate, there is no doubt your getaway will be unforgettable. When booking your travel to The Grand Mauritian across WhataHotel!, guests can revel in Exclusive Complimentary Perks for an outstanding deal. These perks include a daily breakfast for two, an available upgrade at check-in, a lovely welcome amenity and options for an early check-in or late check-out. Travel to the Indian Ocean and experience the beauty of the African island life. Leave your worries behind with accommodations at the fabulous The Grand Mauritian, a resort that ensures your tropical vacation will be absolute perfection.